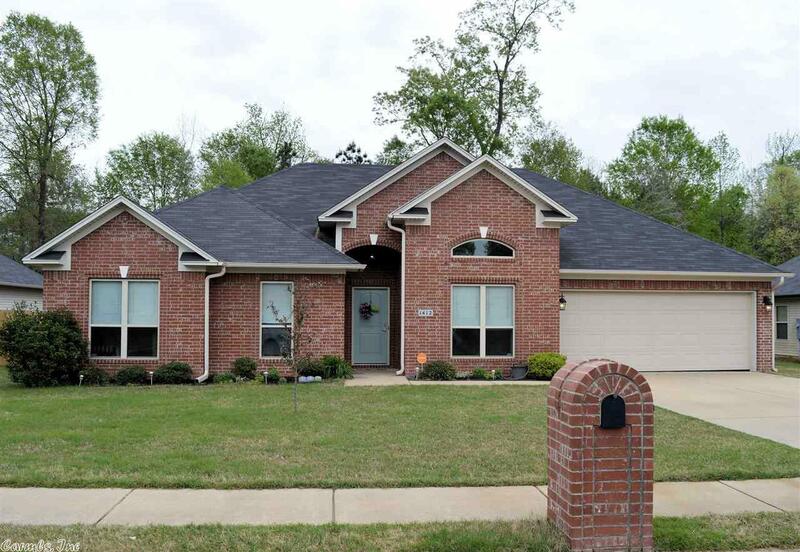 Gorgeous, one owner home in the heart of Bryant. This floor-plan is perfect! LG master bedroom w/tray ceiling, Formal dining w/amazing ceiling. Hardwood floors in great room. All the secondary bedrooms are a good size w/large closets. Split floor-plan. Large & private, fenced backyard w/covered patio. Extra landscaping. Bryant Schools & close to everything! Well cared for home! Qualifies for 0 Down Rural development loan.